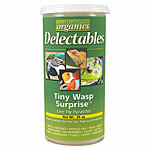 Food supplements for reptiles and birds. 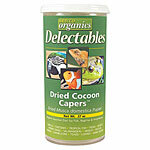 Try Our Exclusive Delectables Line! 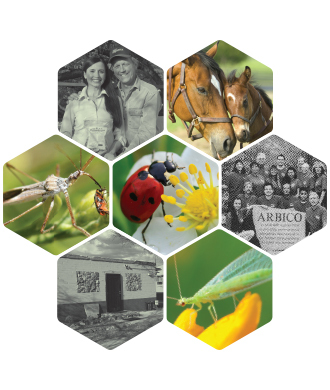 ARBICO Organics' Delectables™ line of live and dried insect feeder foods provides the only natural protein source to which animals are biologically adapted. 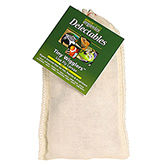 Delectables™ are a great dietary supplement for insectivorous birds, reptiles, amphibians, fish, mammals, and omnivores requiring high protein. 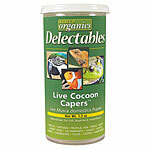 Use them to give an easily digestible, varied diet that will not cause problems associated with chitinous, exoskeletal materials. Totally free of chemicals, these food sources provide a cost effective, year round diet.